This Chiswick teak dining chair will be a grand addition to gardens and patios when teamed together with one of our dining tables. 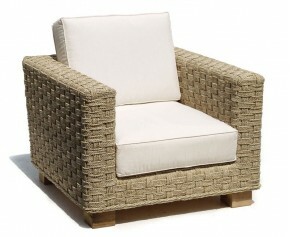 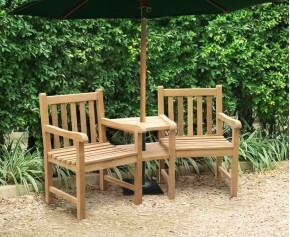 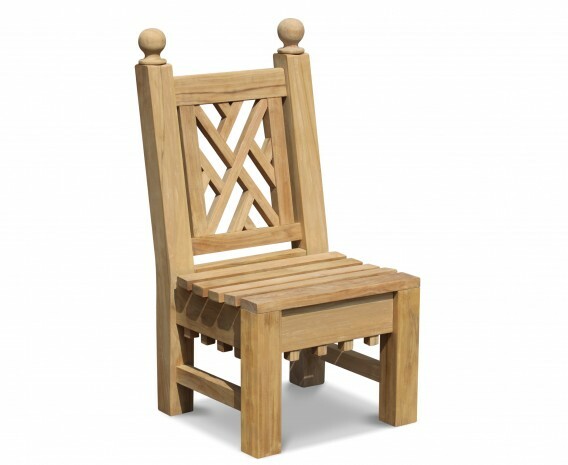 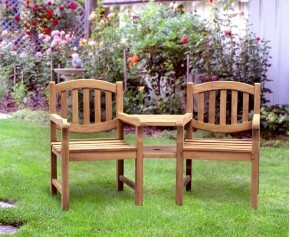 This decorative side chair has been handcrafted using traditional, tight-fitting mortise and tenon joints and can be left outdoor all year round with minimal maintenance required. 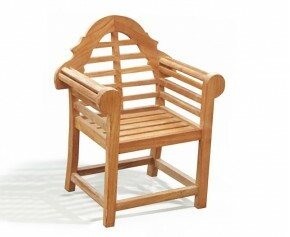 A fantastic example of craftsmanship and style, the intricate lattice backrest, finials and ornate crenellations come together to create a unique, elegant piece of garden furniture that's sure to impress. 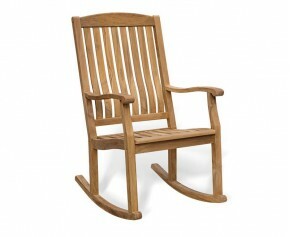 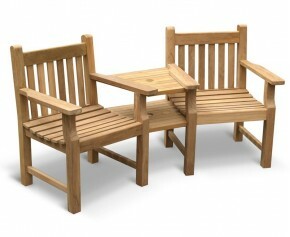 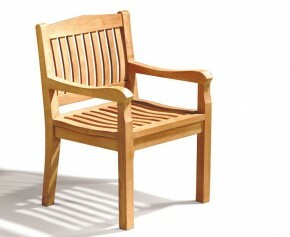 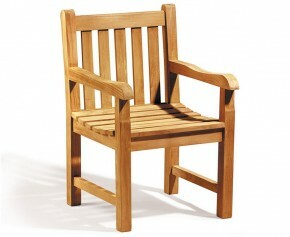 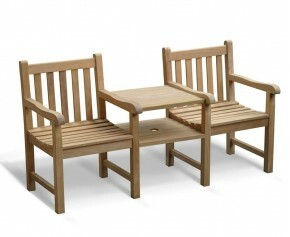 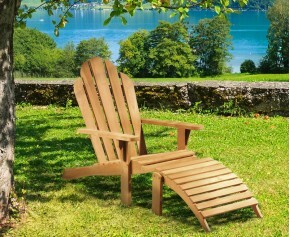 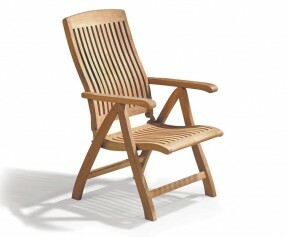 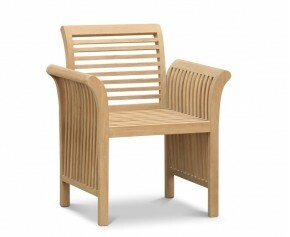 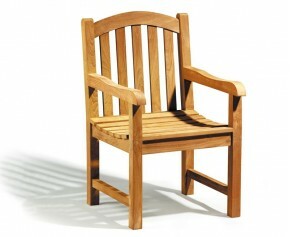 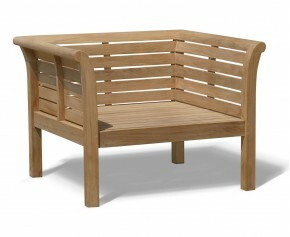 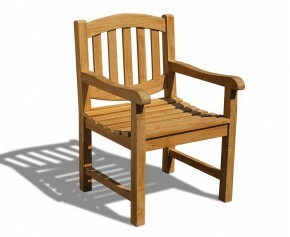 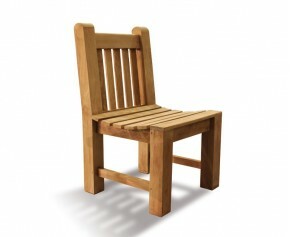 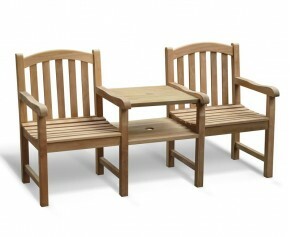 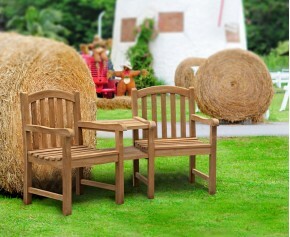 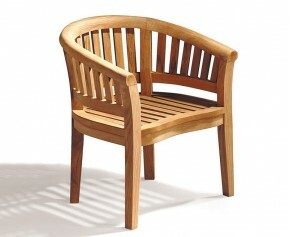 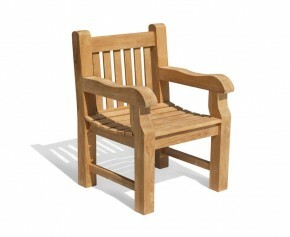 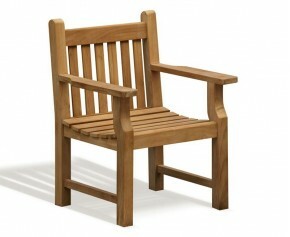 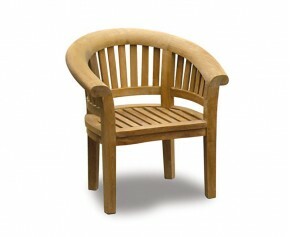 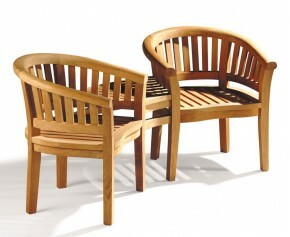 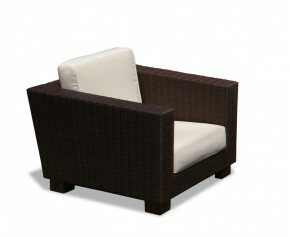 This teak dining chair is crafted to the highest spec making it ideal for both domestic and commercial use. 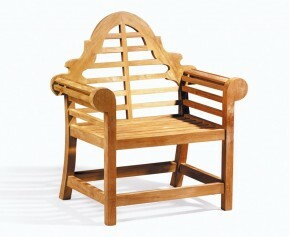 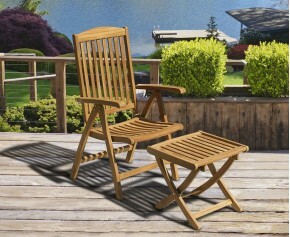 We will deliver this Chinoiserie decorative side chair to you fully assembled for your immediate enjoyment.